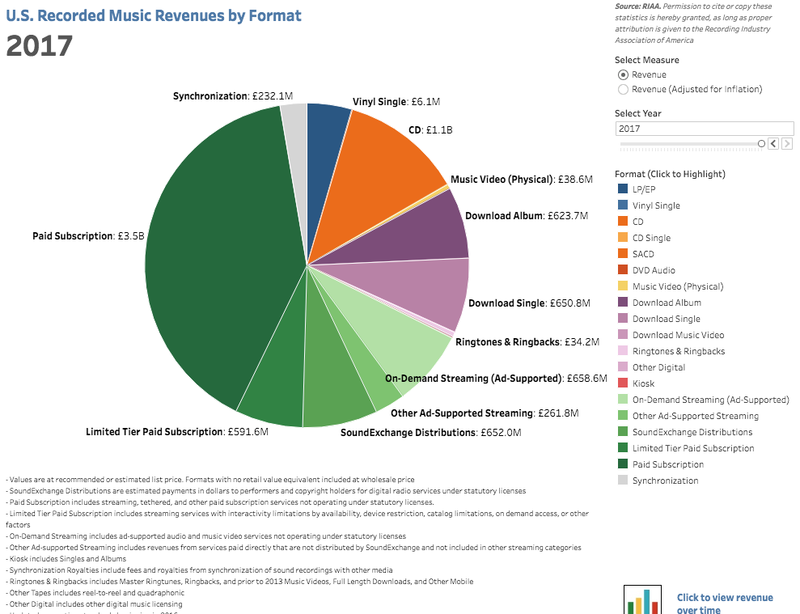 Very few would pay more for CD-like sound. So it was written in 2016, and the streaming services that care about CD quality and better are still here attracting investment and growing, particularly Qobuz. Well Qobuz has been in bankruptcy before and Tidal hasn’t been paying their royalties promptly so I hope the CD streaming model can be sustained . So many young people in the UK can’t afford some where to live and certainly not a morgage so HI Fi is likely to be very far down the list for them. The millennials could care less about audio quality. That’s a problem for cd quality streaming services down the road. and Spotify and are fine with it. They think im crazy to care so much about audio quality. Remember that Tidal (and Qobuz too, I think) have non-CD-quality tiers. Getting enough of these people to sign up is these services’ primary task. The tiny sub-set of us that pay even more for the Hi-fi tier is just icing on the cake for them. Also, I know plenty of old people who are fine with Spotify and Sonos as well; this has nothing to do with age. Millennials, for instance, are a driving force behind the recent sales success of vinyl. They are interested in vinyl because they think it’s hip not for any audio quality reason. We all have different reasons for buying what we buy. There are millions of people of all ages buying vinyl. Some buy because of audio quality, others because it’s cool, others because it reminds them of their dead mother, others because they want to support the artist, the list goes on. No reason is any more than another. Back in the day (60’s 70’s) music quality was rubbish with dodgy cassettes 8 track, singles and multi player record decks, AM radio etc. I’m not sure fidelity came into it, you were just happy to hear the tunes… and yet… here we all are. Now this is a good idea from Bose. You get a kit to build a speaker and learn on the way. Only available in the US now. Man… the fact that you use that term means you’re so lame bro! I think you’ll find they think vinyl is sick dog! Ask a millennial why they are listening to vinyl. It’s not because of any improved audio quality . No, apparently vinyl is ‘sweet’!? Can’t say I’ve ever tasted it! Hmm, I thought only hipsters used vinyl, but I guess it’s sickos.